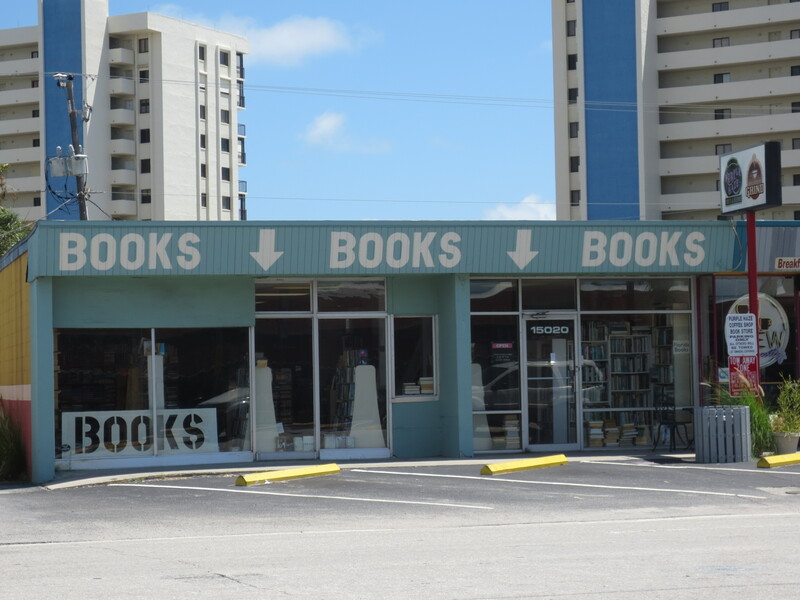 On my almost annual family trips to Florida, a visit to the local used bookstore has become a tradition. 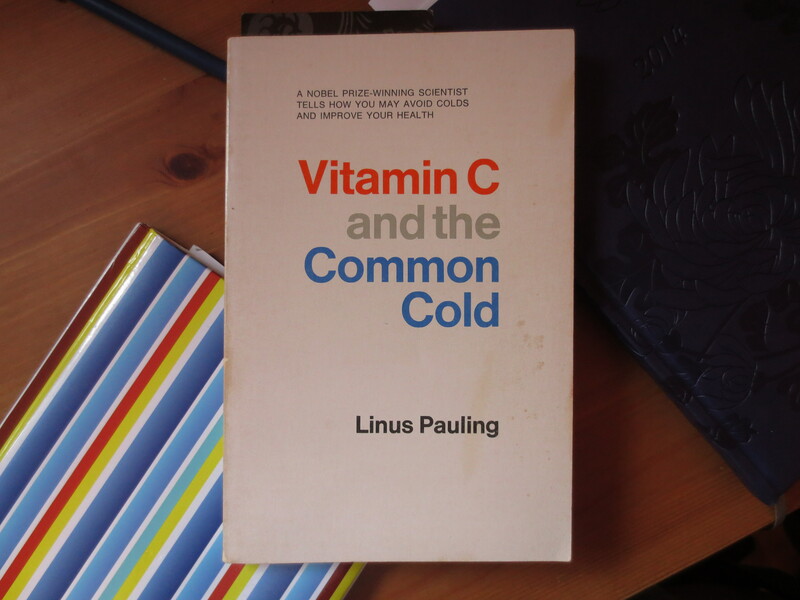 On my latest trip I found quite a treasure…an original copy of Linus Pauling’s Vitamin C and the Common Cold. Today, the scientific consensus is that vitamin C does not reduce the incidence of the common cold, but rather, will only reduce the severity and duration. However, considering the lack of agreement among studies in combination with yesterday’s post, this may be yet another example of confusion arising from trials on genetically heterogeneous populations. Who knows…only future research will tell. And until then, eat your citrus, because when it comes to fruit, you can’t go wrong!! Pauling, Linus. Vitamin C and the Common Cold. W.H. Freeman and Company; San Francisco: 1970. Over the past few years, I’ve often used the scales in Publix and other grocery chains during trips to Florida. In the 1930s people didn’t weigh themselves in their bathroom, the way we do today. As a matter of fact, the only way to weigh yourself was at the doctor’s office, or via public coin-operated scales. However, a grocery entrepreneur named George Jenkins (affectionately known as Mr. George) wanted his customers to be able to weigh themselves for free. So, he put a free scale in all of his “Publix” grocery stores, and they’re still there today! “He who often weighs himself knows himself well.